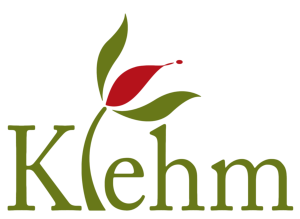 “Every time I walk the paths and trails at Klehm, I feel truly fortunate to have such beauty and tranquility at my fingertips. I am also reminded of how lucky the Rockford area is to have a nationally accredited arboretum and botanic garden in its repertoire of attractions”. Read more.